Happy September! What does a writer do when he isn’t writing? He reads, of course, and I’m here with my horror novel recommendations. August 2017 was a terrific month of reading, as I benefited from the additional free time a vacation provides. 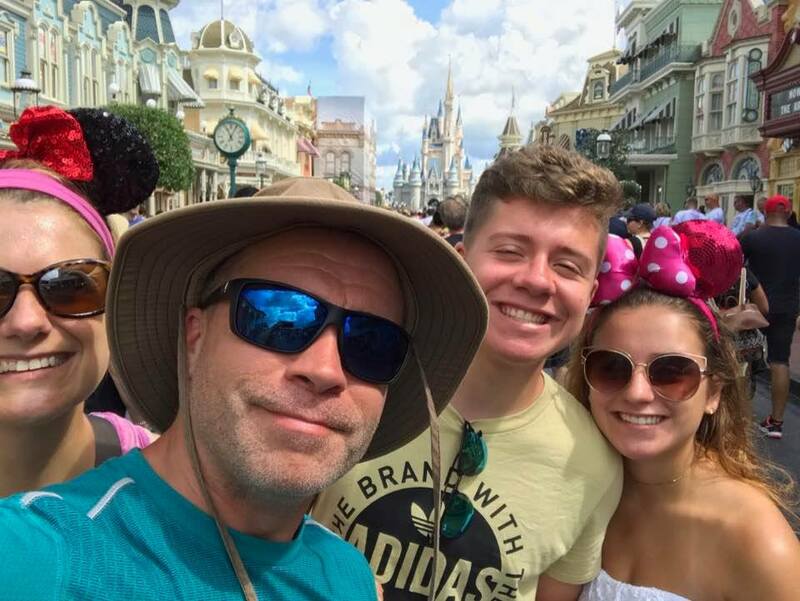 For those interested I took the family to Disney World for seven days, spent another four days at a pretty resort in Orlando, then dropped my daughter off in Tallahassee for her freshman year of college. Very exciting and emotional times to say the least. A Disney parks vacation tends to leave little time for reading as we are inside the parks for most of the day and evening, before retiring bleary-eyed to our beds at night. However, pool time and sunbathing comprised the four post-Disney days spent in Orlando, during which I read one entire novel (The Troop) and half of a second. On a weird note, I met a man in an elevator who looked strikingly like Jack Ketchum but wasn’t. Quite unfortunate that he wasn’t the real deal. Scott Nicholson provided me a welcome return to Solom, a journey which began with his novel, Solom: The Scarecrow. Jack Ketchum’s The Lost and Nick Cutter’s The Troop particularly stood out. 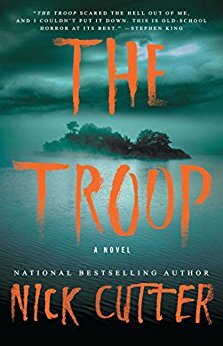 I don’t write this lightly, but believe me when I say The Troop is one of the ten-scariest novels I’ve read. A should-be classic that kept me up until late hours of the night so I could see what would happen next. You will learn to fear worms. That’s it for this month’s reading list. I’ll be back with more horror novel recommendations soon. In the meantime, check out my interview with legendary horror author, Kealan Patrick Burke, on his novella, Sour Candy. I read the first two books of Brad Meltzer’s Culper Ring series. I thoroughly enjoyed them.